In the early years of the twenty-first century, human beings with intelligence and developed science have produced a variety of modern weapons and organisms, as well as robots for life and protection. people on earth. However, a large financial and terrorist group quietly produces destructive weapons and genetically modified organisms that someday dominate the earth. 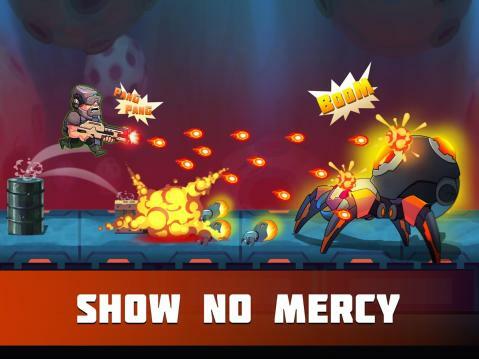 Metal Strike War is the best action adventure game on Google Play and is suitable for all smartphones and tablets. In order to win, you have to fully immerse yourself in the character, create yourself a clever move tactic to avoid the bullets as well as BOSS of the enemy. Shoot guns at the enemy's base: Shoot, shoot the plane, shoot the enemy's elite task force, raid, ambush or use a fleet. Your power. The game starts when the protagonist named Graves takes command from the commander announcing the situation of the world. 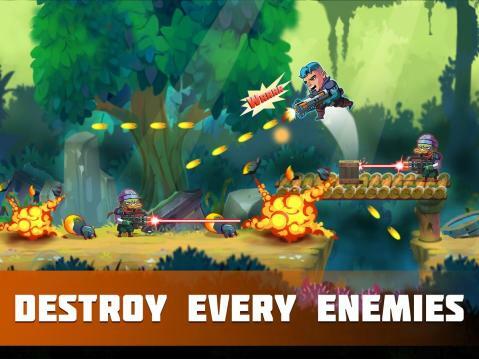 Graves will command the army to attack the military zone and the legions of world-renowned terrorists. Pick up a gun and counter strike a hundred , a thousand sniper hunter, a million SWAT enemy, Sniper Zombie . Let attack all striker to defend. --------------How to play------------------ The game's play focuses on skipping skills, flipping over the air, running to shoot, avoiding bullets and destroying enemy units as well as enemies' BOSS. In the game there will be many items that support players such as armor protecting the drum for a certain time, picking up boom, changing guns and upgrading guns players must use the maximum support items new war win and go through the stage. 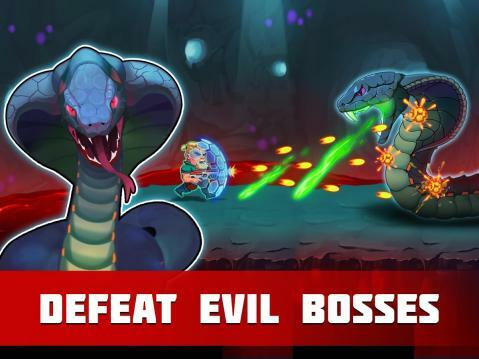 Each level will have 3 small maps, at the end of each map players will encounter BOSS and this is the last gate is full of difficulties because BOSS will be more powerful and more skill, promising to make players have an exciting experience. . Through each map, BOSS will be more and more awesome, more skill and beautiful than many. ****** Weapon System ************* System weapon of the game: each character will have 5 guns. The top four guns of the characters are equally equipped. The last gun will be the characteristic gun of each character. - Pistol ( Desert Eagle) - Colt - AK-47 - Laser - M60 (machine 60) - M4A1 - Shot Gun (Hunting gun) - Sniper Rifle - Paintball - Uzi - Minigun (NEW). 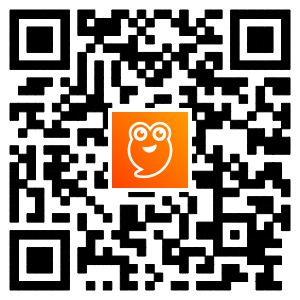 - Energy Blast (NEW). - Kel-Tec KSG: This is the basic gun in the game. - AK Future: This is a special type of gun that splashes out a lot of bullets at once. - HK243: With this type of guns, you do not have to worry about obstructions or dizzy areas on a straight line. - FR-27: gun with a torrent of bullets. - The last gun system: The last guns will have their own individual characteristics for each player. You will feel more confident when choosing a hero that will really fit your skills. 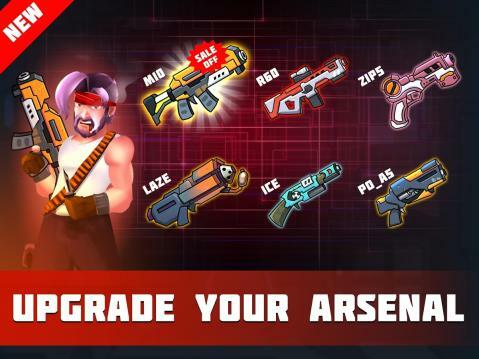 - Flaming Guns: With the advantage of high speed, dame powerful and damage to many objects at once it will be a perfect choice for your adventure. 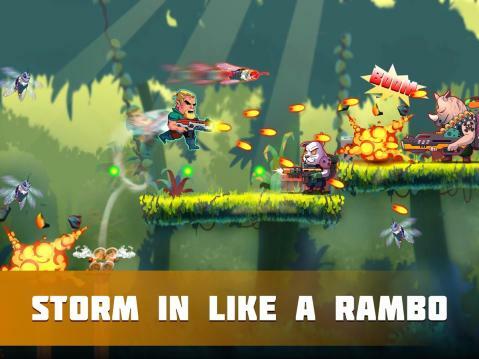 - The rocket launcher: It has to fire every rocket but with very strong attack power. - Laser wave gun: Shoot a wave of laser. Metal Strike War: Gun Solider Shooting games is an offline shooter, not an online game, nor a 3d game, but you can completely compare scores with other players through the rankings, ability Complete the mission system of the game, share your scores and achievements online on facebook, twitter ... With Metal Strike War, whether you are male or female, boy or girl, adult or young, boy or girl can play the game and whether you are anywhere: on plane or train, digging gold or racing, on the bus or on the bus can play the game whenever you want. Now wait, download now Metal Strike War: Gun Solider Shooting games on your phone and rescue the world.